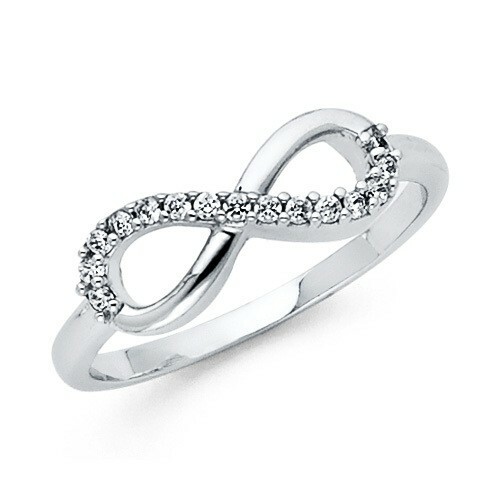 This infinity ring symbolizes forever. 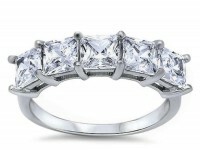 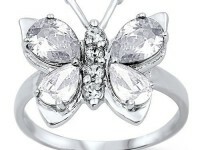 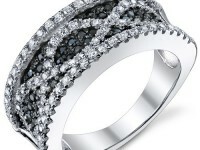 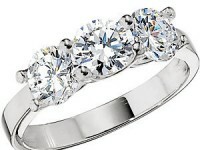 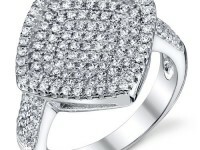 Show off your ring which features sparkling cubic zirconia round, pave set stones that line half of the infinity design. 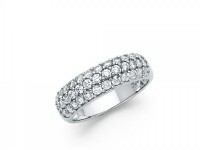 Ring is done in high polished .925 sterling silver.